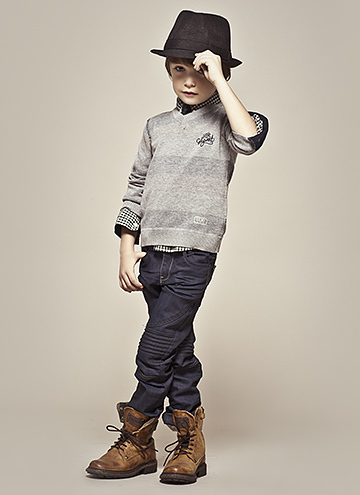 IKKS Boys: LIKE FATHER, LIKE SON! 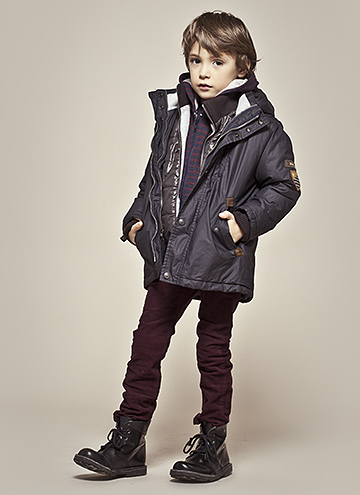 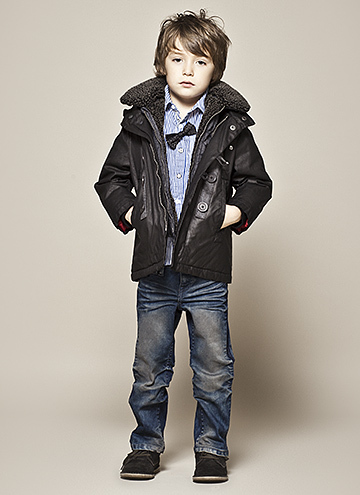 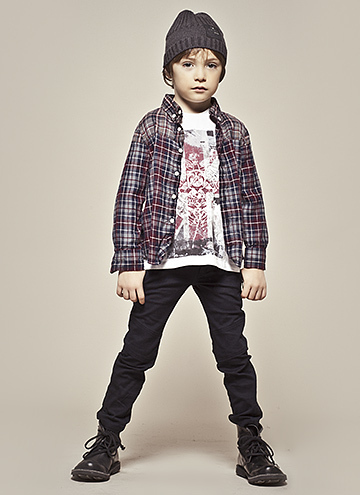 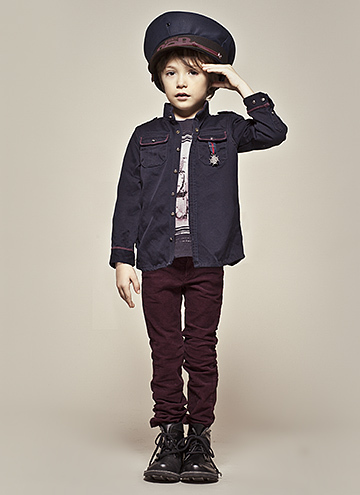 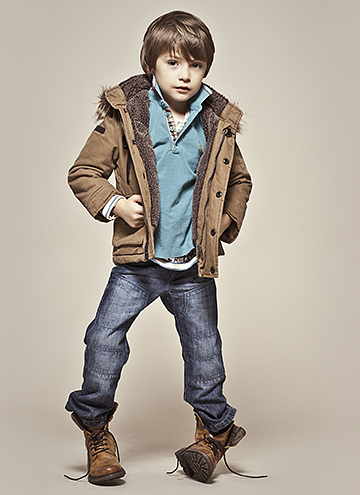 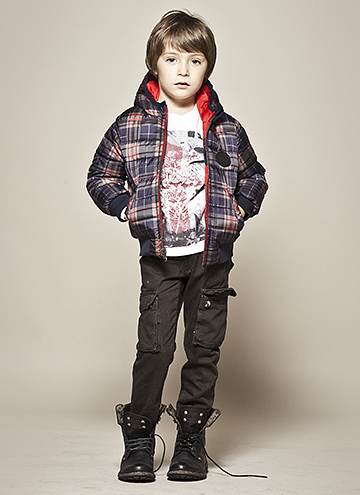 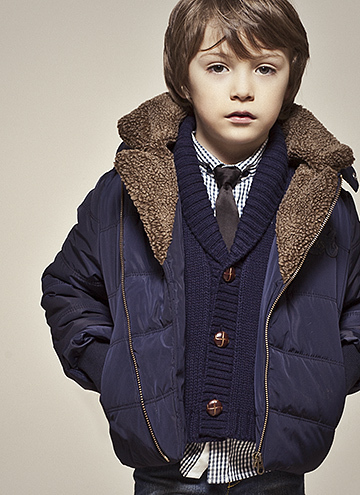 A wardrobe that is both smart and casual for kid boys, directly inspired by the IKKS Men range. 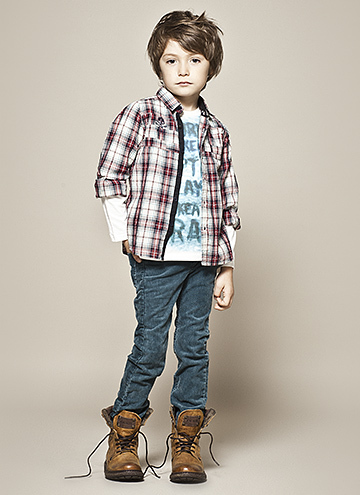 The IKKS boy has a choice of shirts, polo shirts and other Tunisian-style T-shirts. 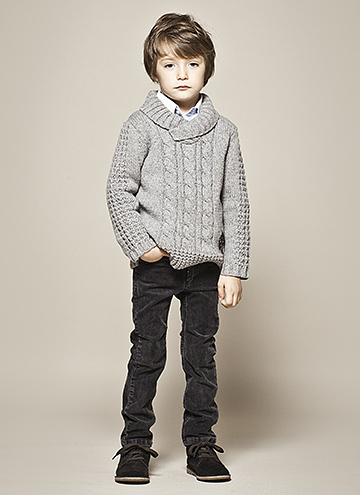 We’ve thought of everything so that he can dress like a man! 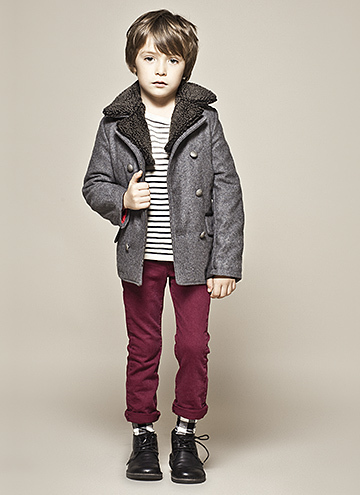 A line in the colours of winter, which are also taken from the masculine wardrobe, combining burgundies, navies, greys and blues.